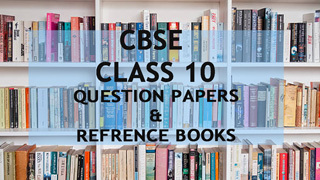 As 2018 CBSE Board exams are coming students are required to go through some extra study material. Here are some books which will help the class 10 students to secure some good marks. *All above books are very good as per our research, we strongly recommend you to consult your teachers, parents or tutor before purchasing.